The Florida Department of Transportation (Department) District Six Transportation Systems Management and Operations (TSM&O) Office was selected to present at the Intelligent Transportation Society of America’s (ITS America) annual meeting held this June in Detroit, Michigan. The Department was chosen to participate in the conference’s “Successes and Lessons Learned From Local ITS Projects” forum that highlighted notable ITS projects across the country. 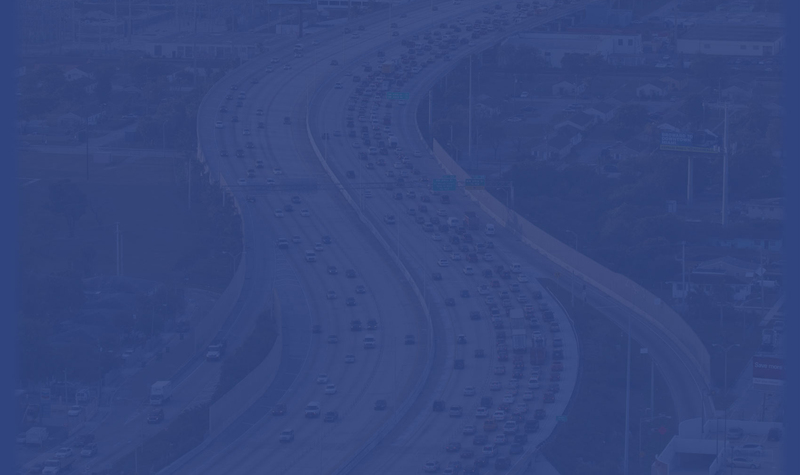 The Department spoke about “The Importance of Building Sustainable Software for Managed Lanes: A Florida Case Study” describing its role in the ultimate development of Florida’s Statewide Express Lanes Software (SELS) that launched last year. The presentation described the importance of creating software that is adaptable to support the changing operational needs of managed lanes projects, especially as they expand statewide. The presentation guided the audience through a timeline of the Department’s efforts starting when the software was originally created to operate the first seven miles of the 95 Express Pilot Project in 2008. 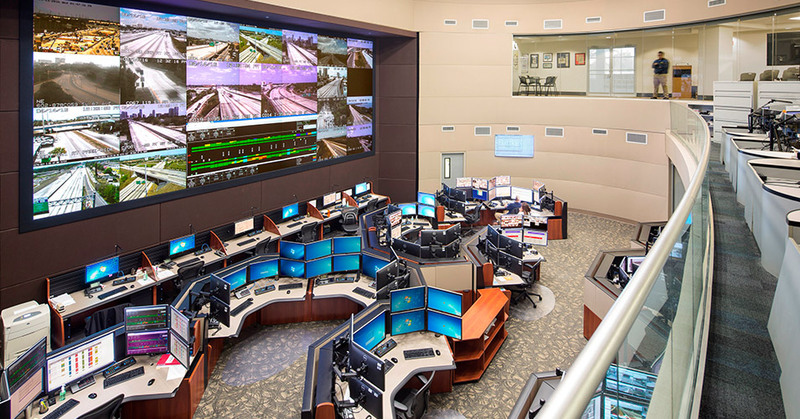 It showed how the Department expanded its capabilities and enhanced the software to meet the project’s growing demands throughout the years and how it became the state’s official managed lanes software which now supports more complex scenarios such as multi-segment tolling and congestion pricing in tolled facilities. The presentation was well-received since many state agencies are expanding their own managed lanes systems and are facing similar challenges. The conference proved a great opportunity for the Department to showcase their experience and learn from other projects as well. District Six plans to present on this and other TSM&O topics at the ITS5C conference in October of this year.